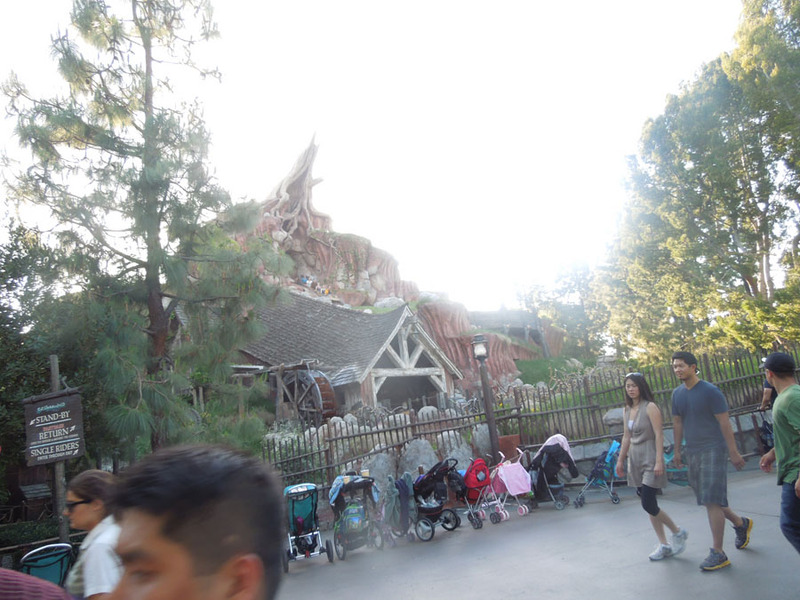 Splash Mountain is Disneyland's water flume ride. 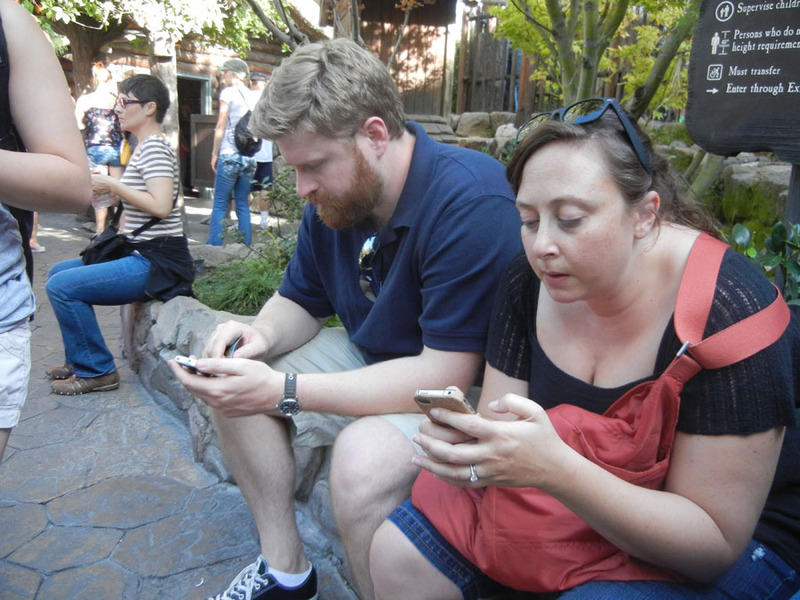 It is in Critter Country. 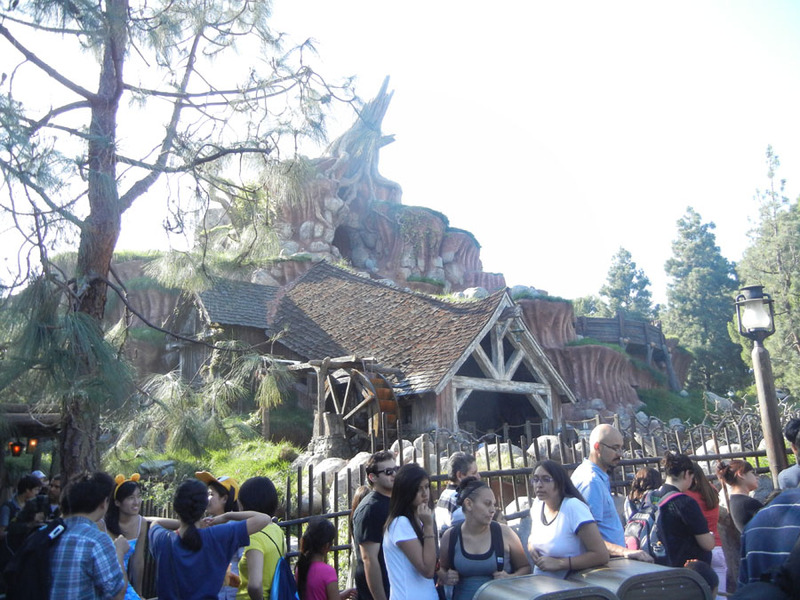 The line for Splash Mountain is short when it is cold outside, long when it is hot outside. 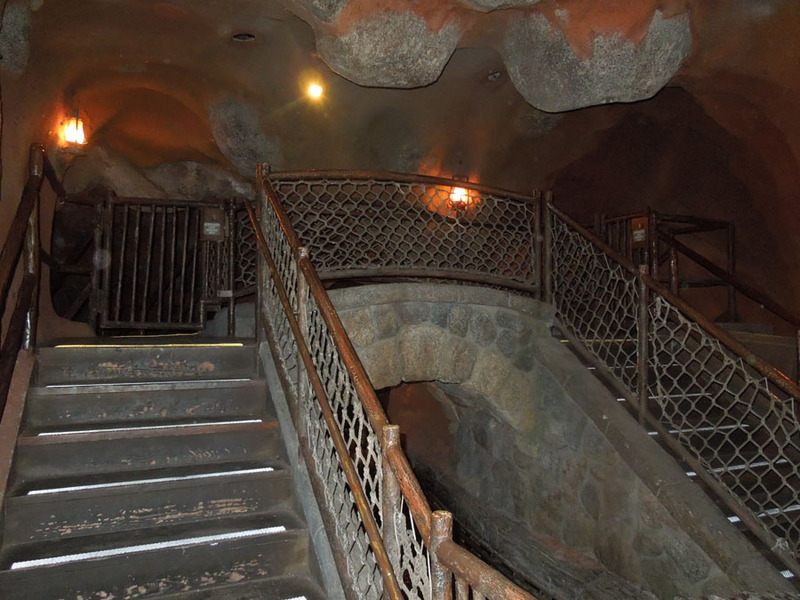 The line starts outside of the building, then it moves into the building, and then finally into an underground root-filled cave. 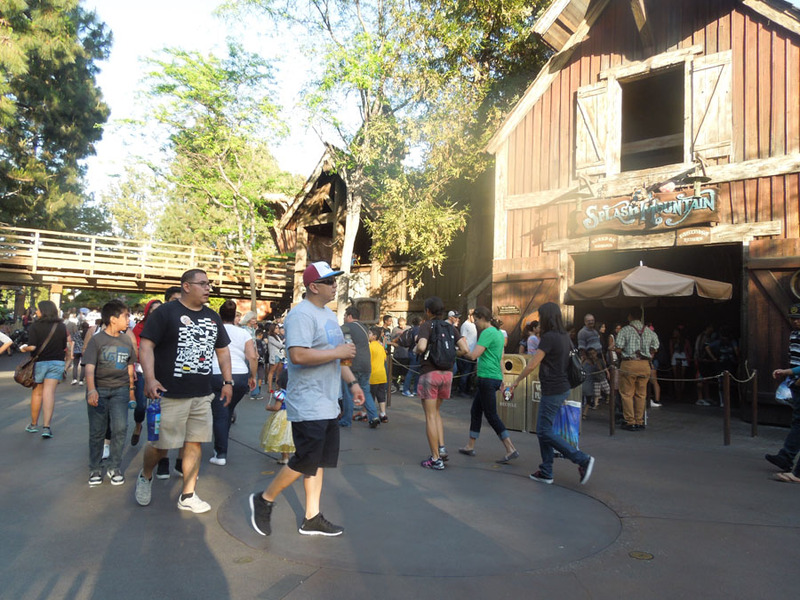 The line for Splash Mountain, when it is long, can stretched all the way to the Haunted Mansion. 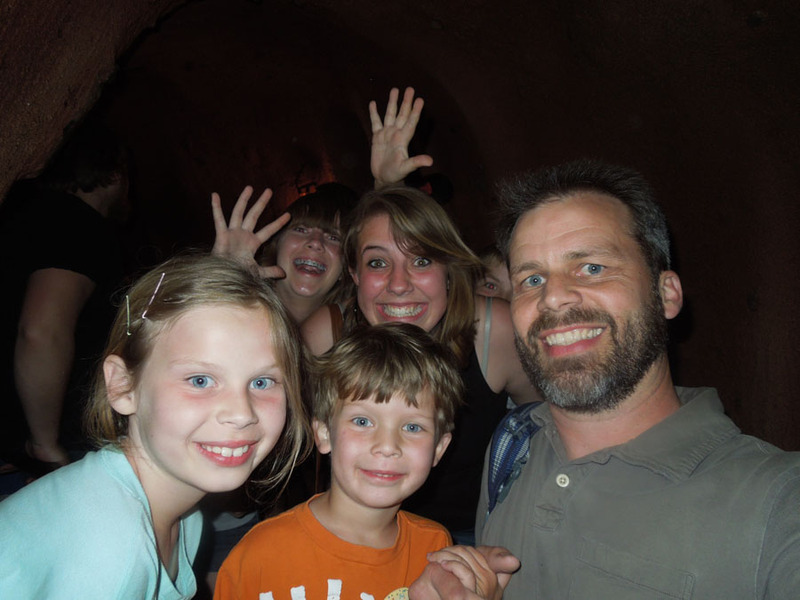 My family getting photobombed in line at Splash Mountain. 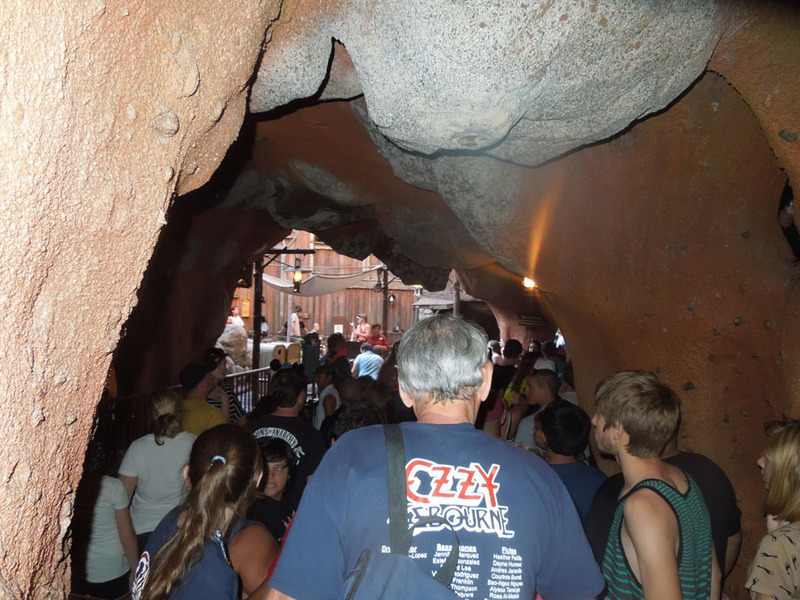 Emergency exit out of Splash Mountain line. 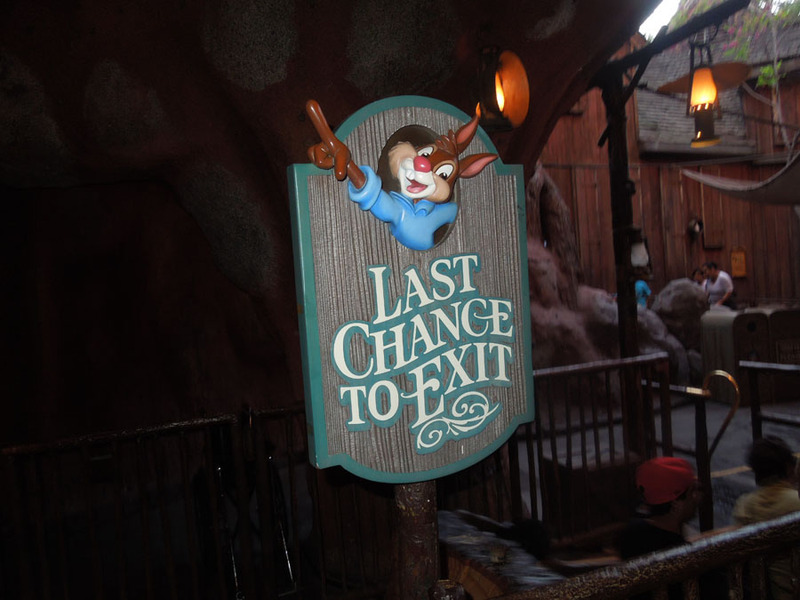 Last Chance to Exit sign. 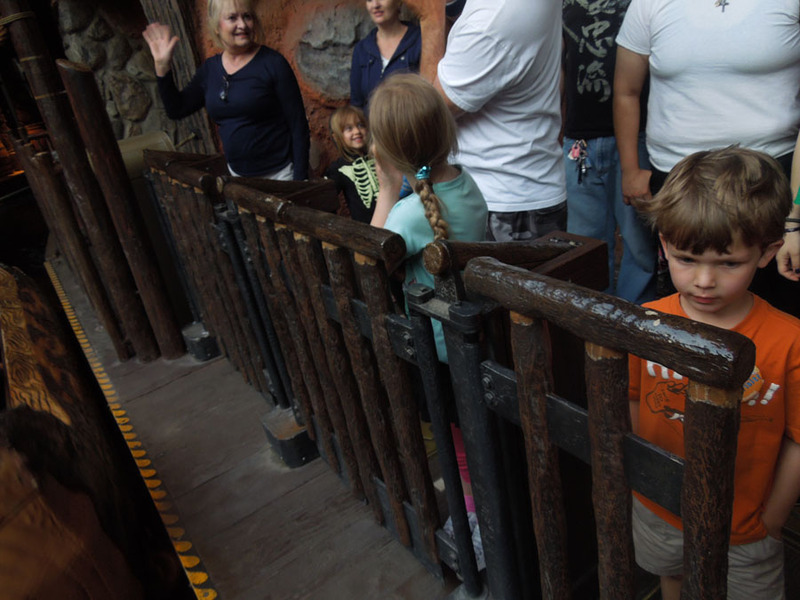 Preparing to board the water flume logs on Splash Mountain. 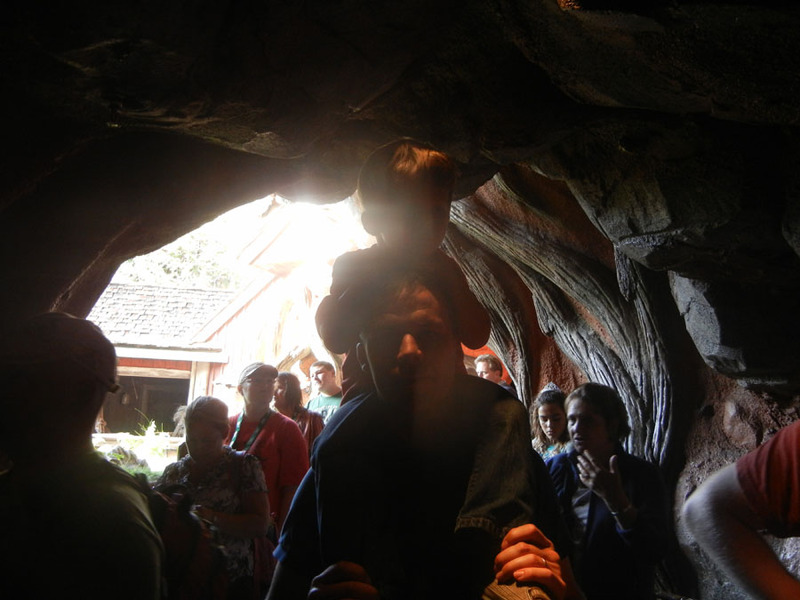 More photos from onboard a Splash Mountain Log. 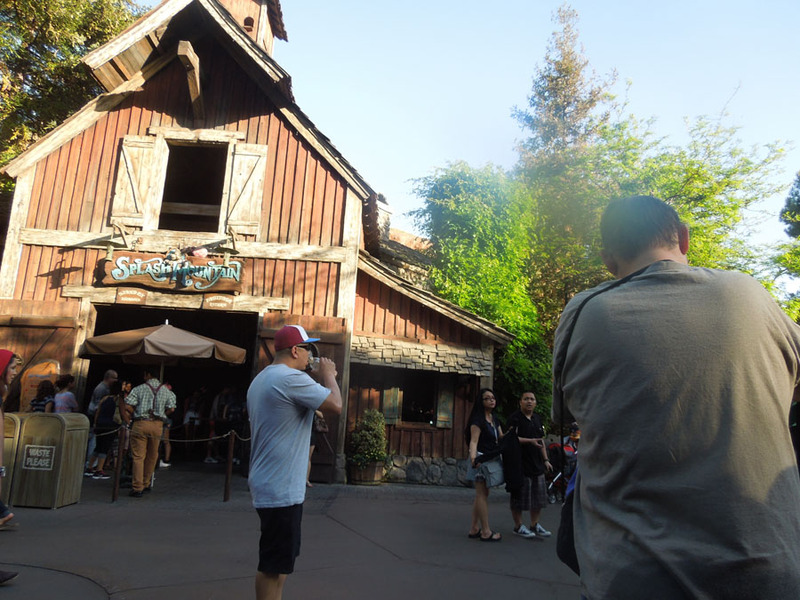 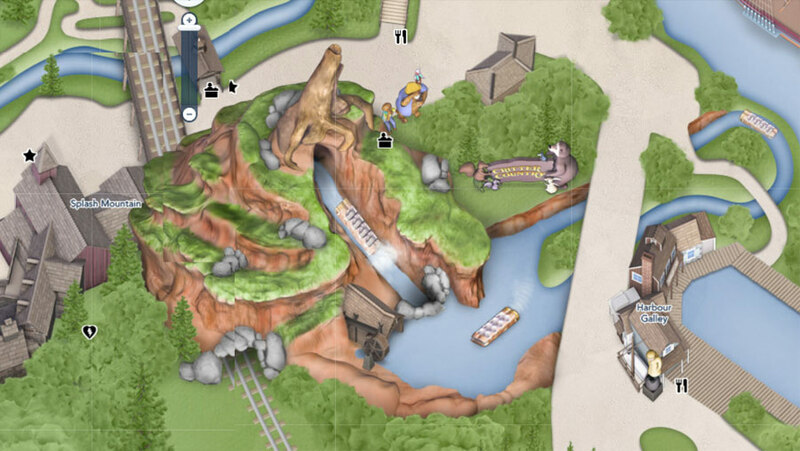 Making plans outside of the Splash Mountain Fastpass distribution point. 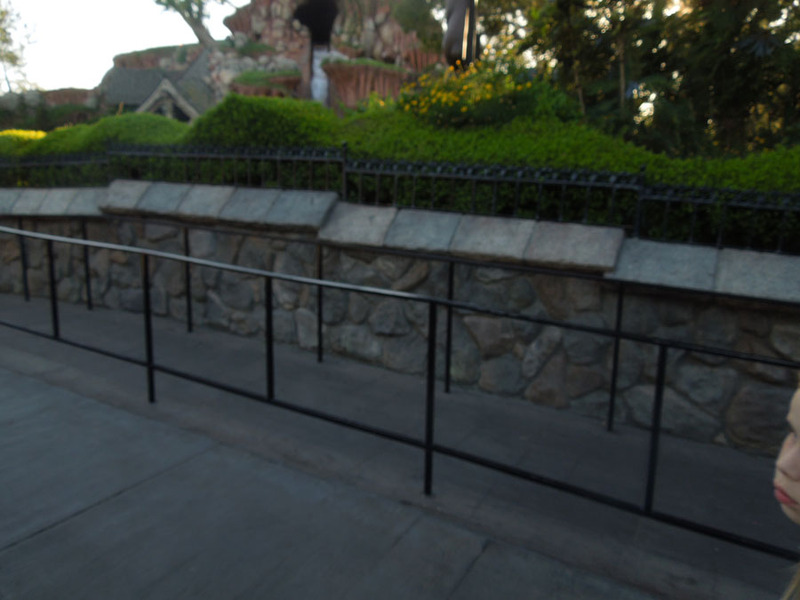 Splash Mountain Stand-by Line sign. 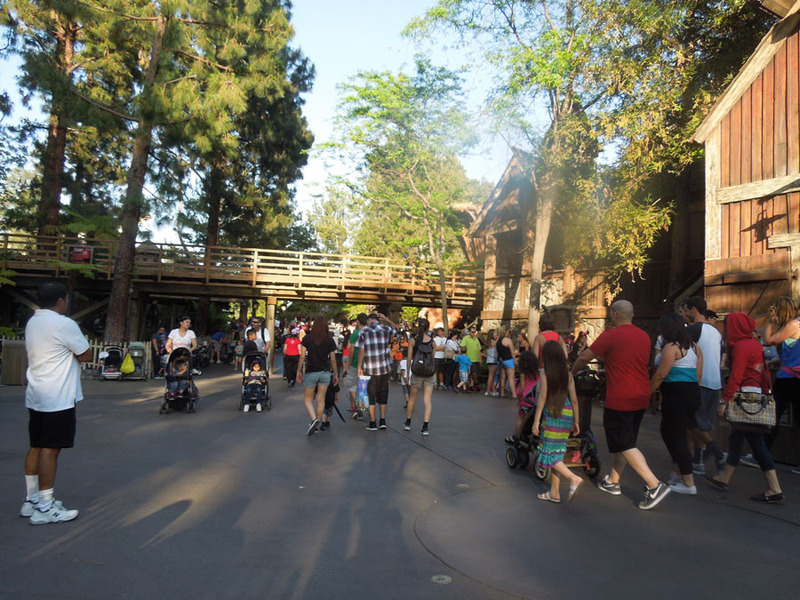 Stand By and Fastpass lines. 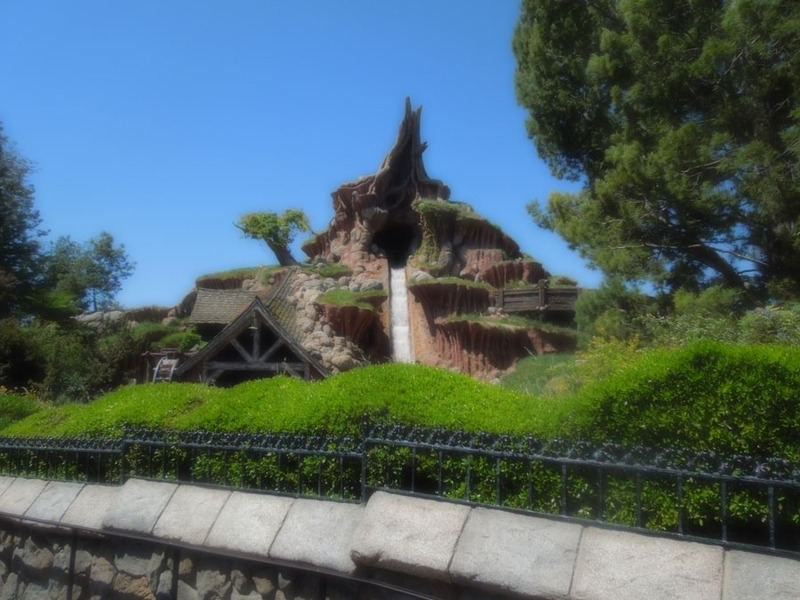 Splash mountain is definitely the reason for Critter Country to exist. 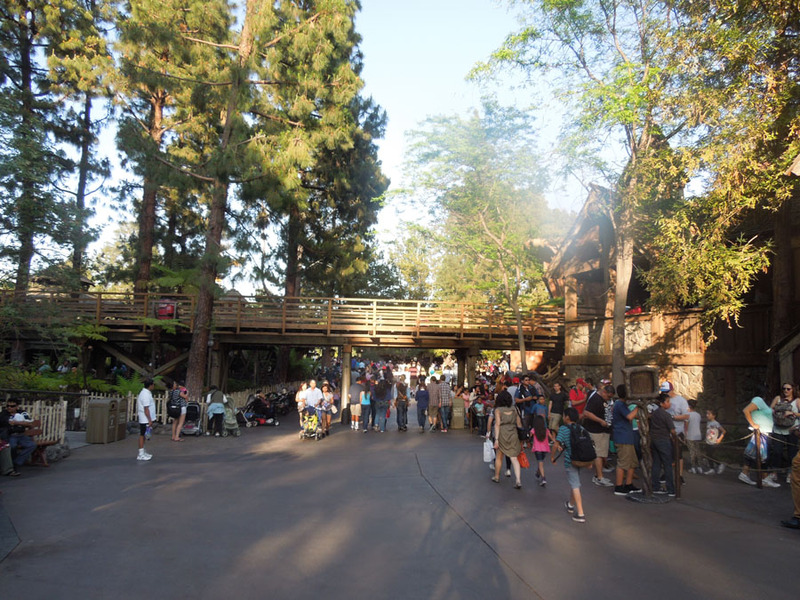 To the right is the entrance to Splash Mountain. 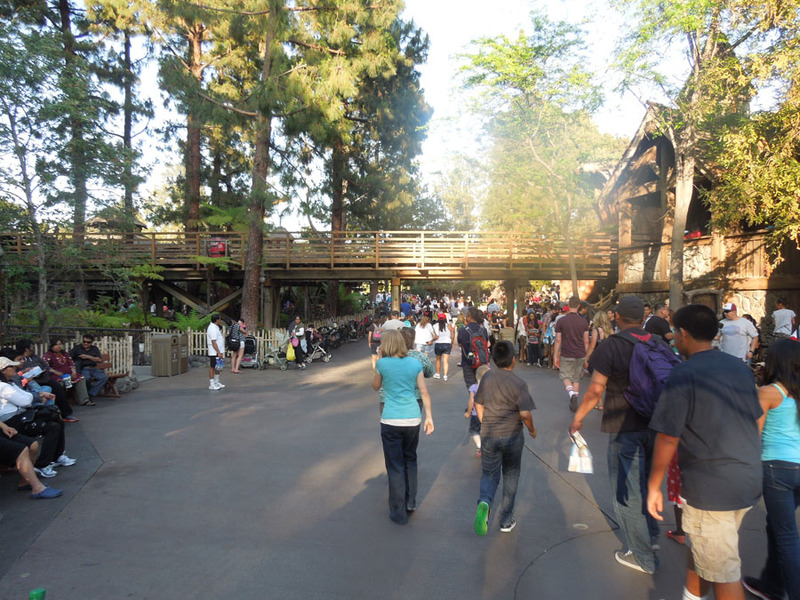 A little closer to the train overpass. 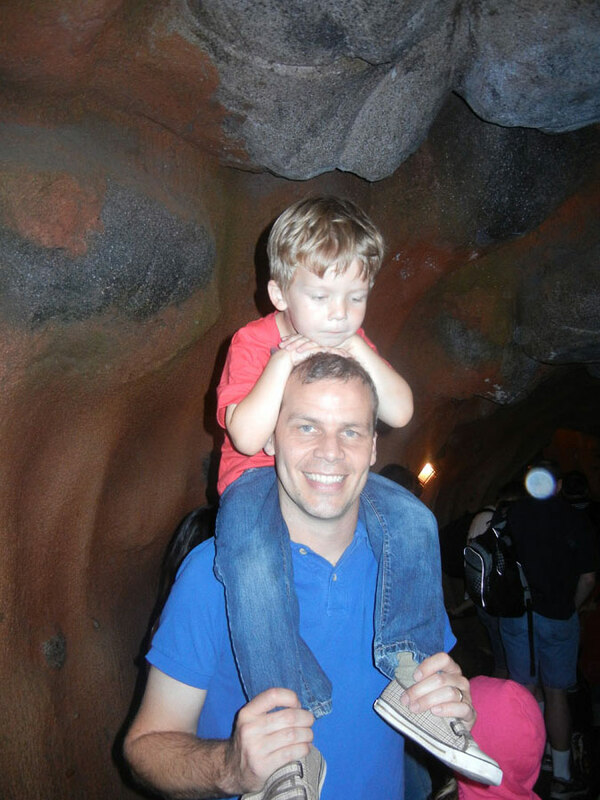 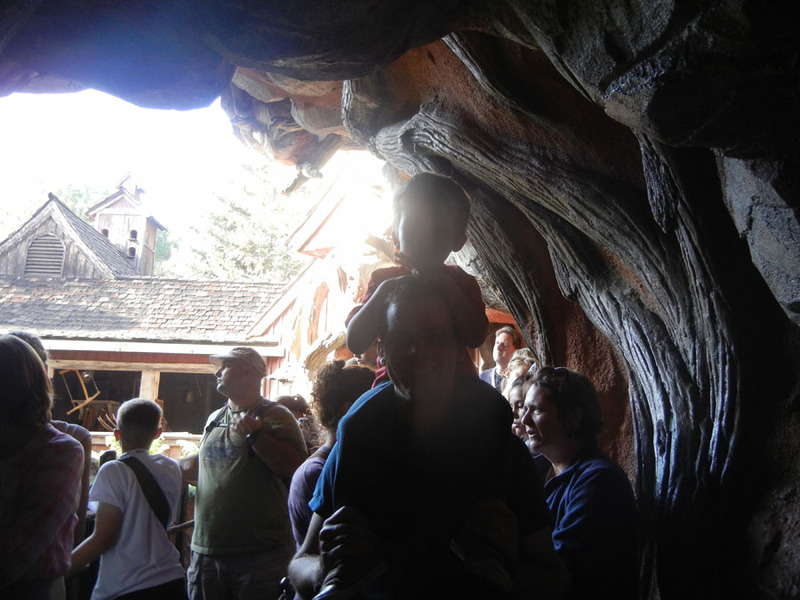 Just before the Splash Mountain cave opens up into the log boarding area.